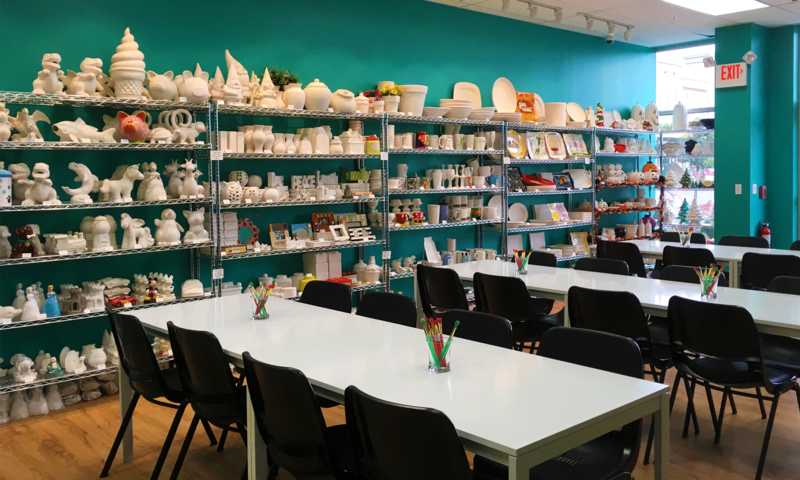 Arts & Glass: Interactive Art Studio in Clifton Park, NY – Paint pottery, fuse glass, have a party or take class! Welcome to Arts & Glass! Due to the inclement weather, Arts & Glass will close at 5pm Wednesday, Feb 27. Can you believe it’s been FIVE years since we first opened our doors? 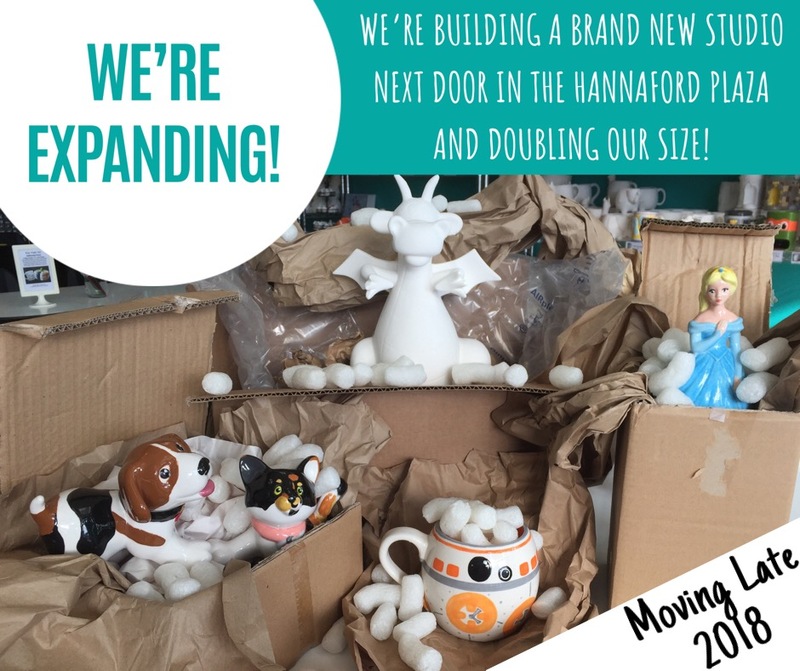 As we celebrate half a decade of being your go-to spot for fun creative experiences, we are welcoming a big change..we’ve moved into a new larger space!